The armchair from the Knoll collection: here stands Planter relax. 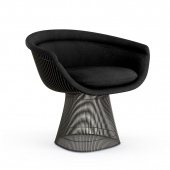 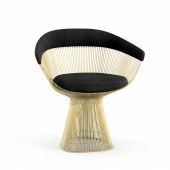 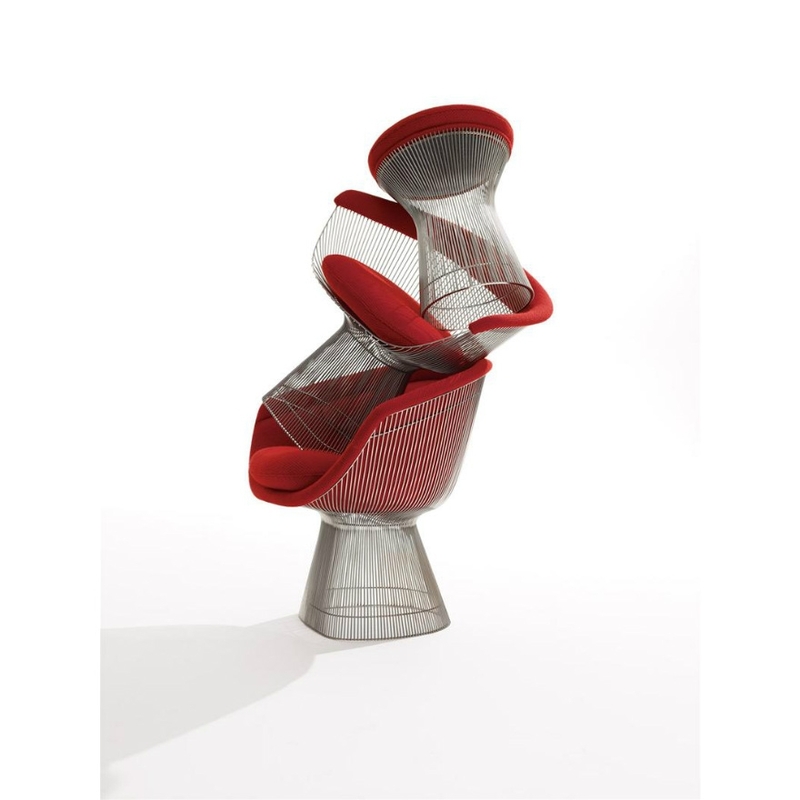 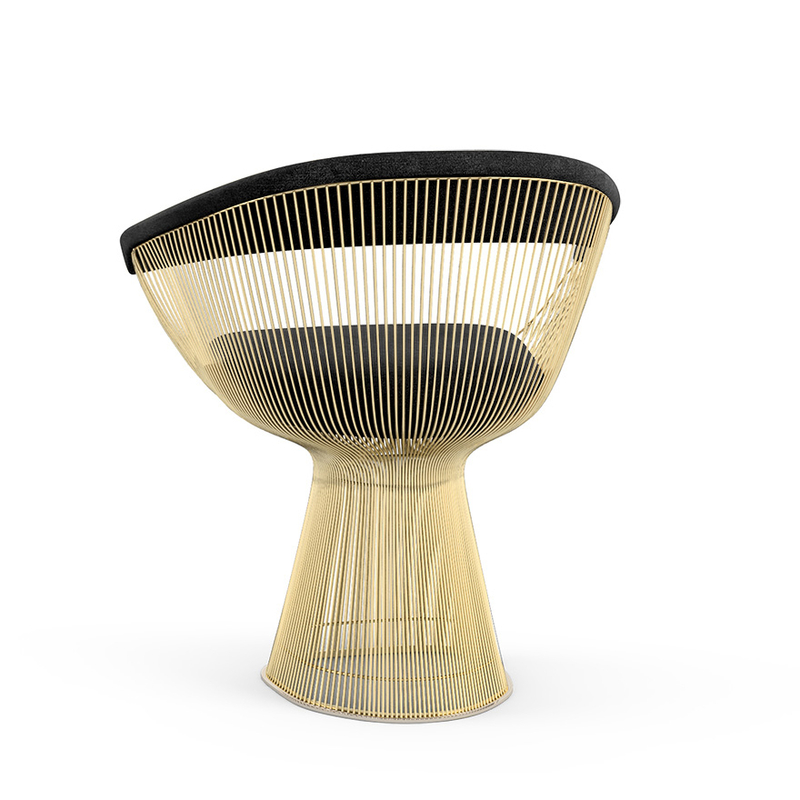 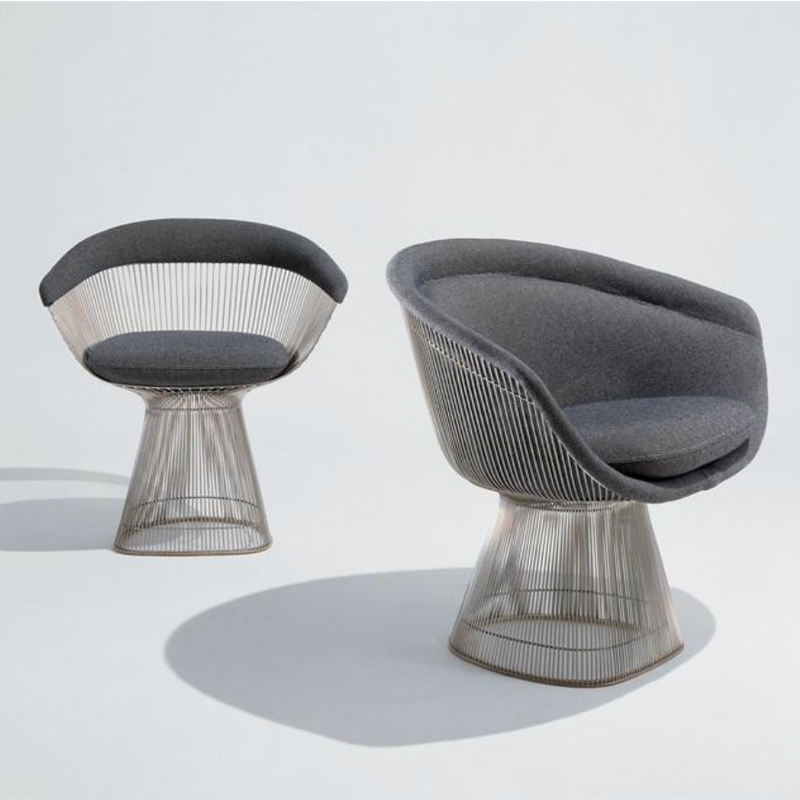 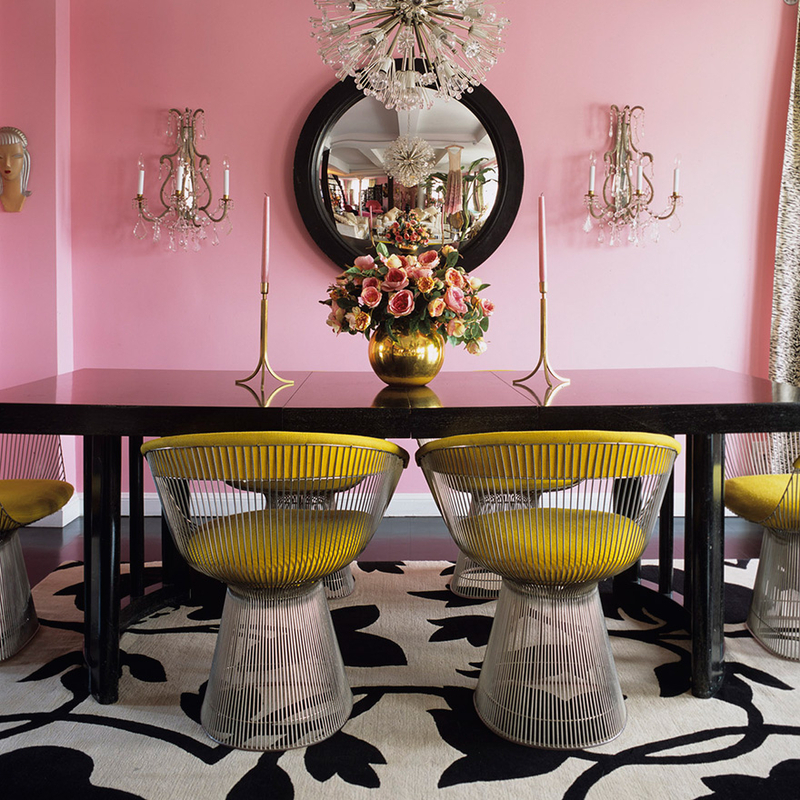 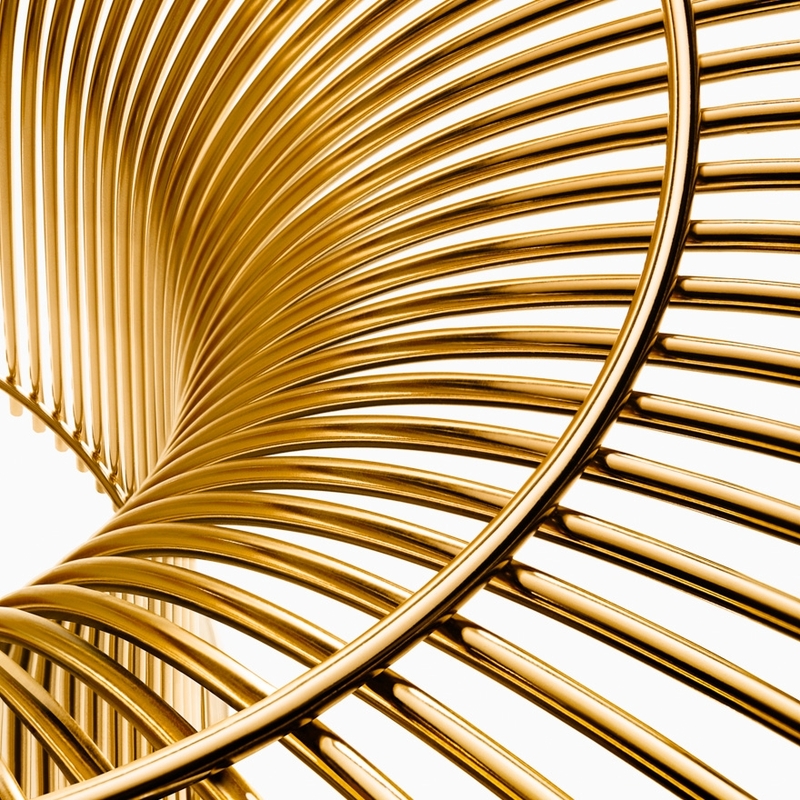 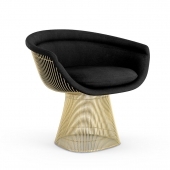 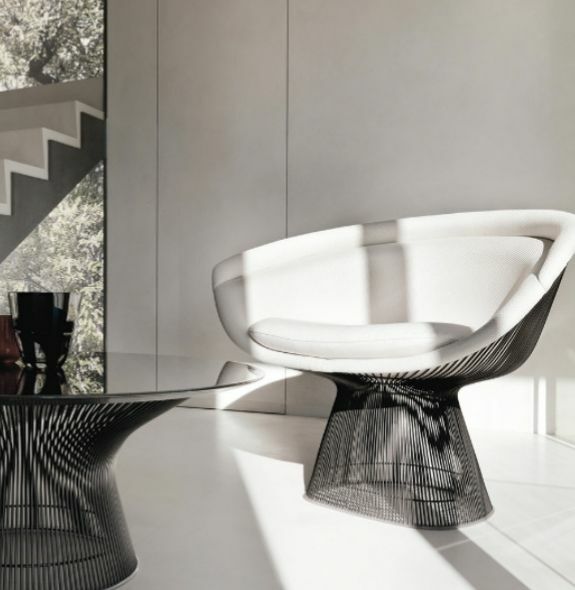 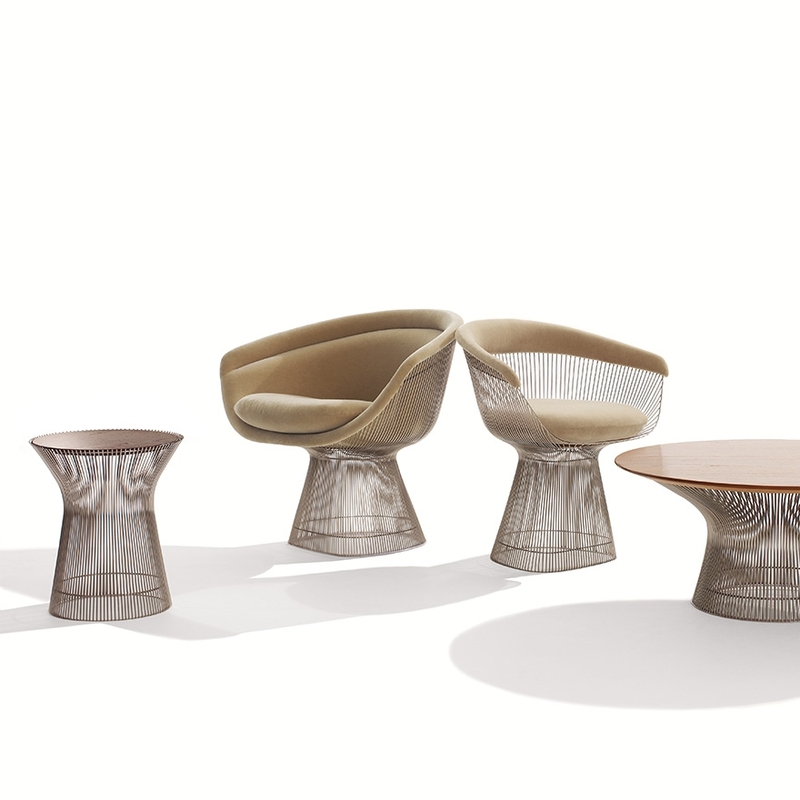 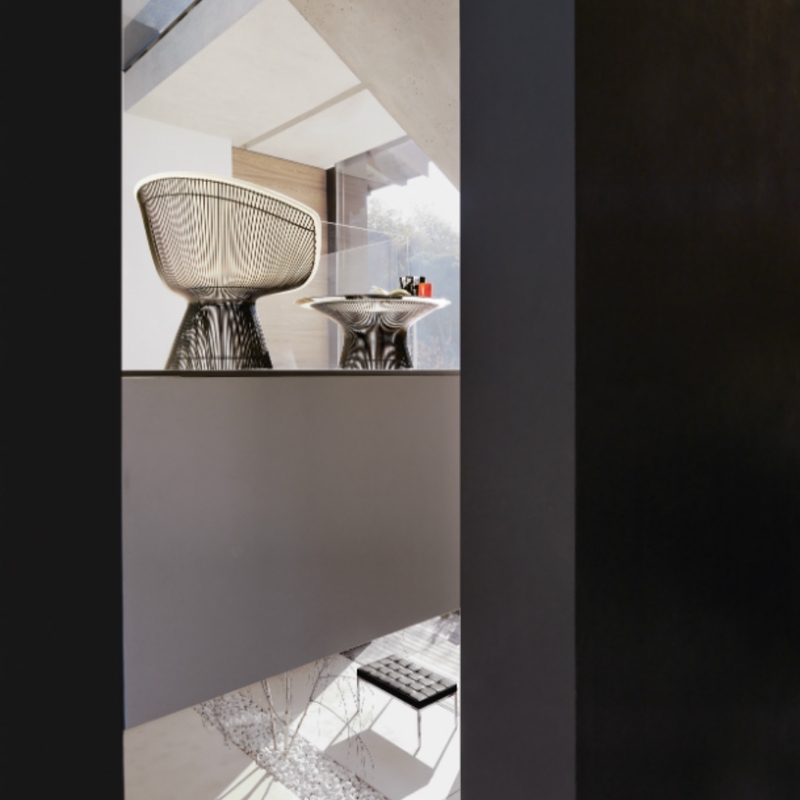 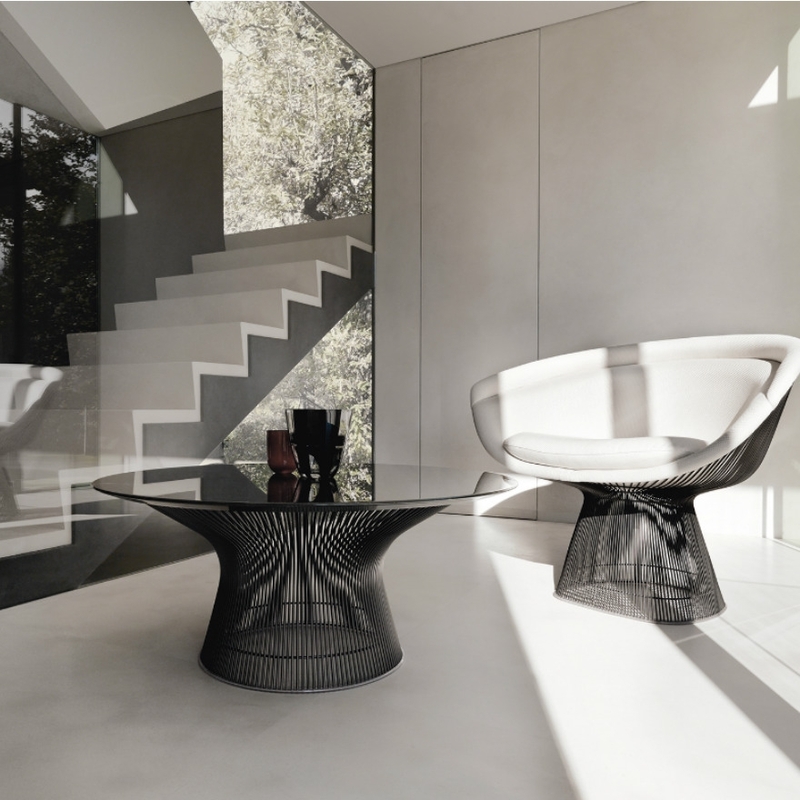 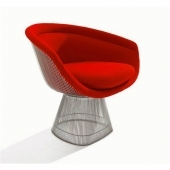 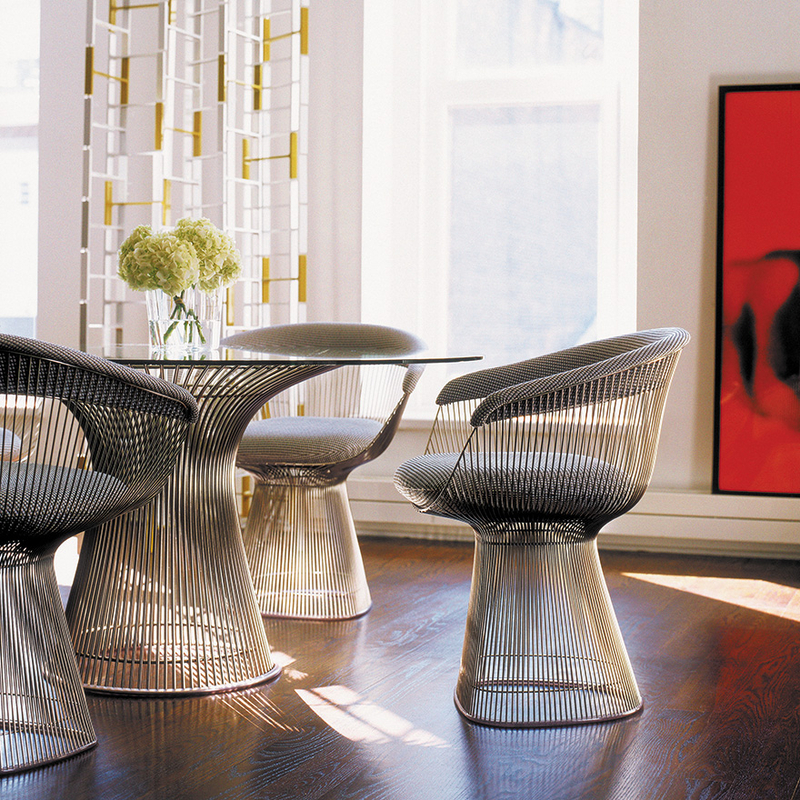 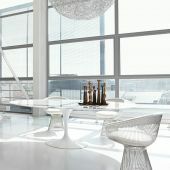 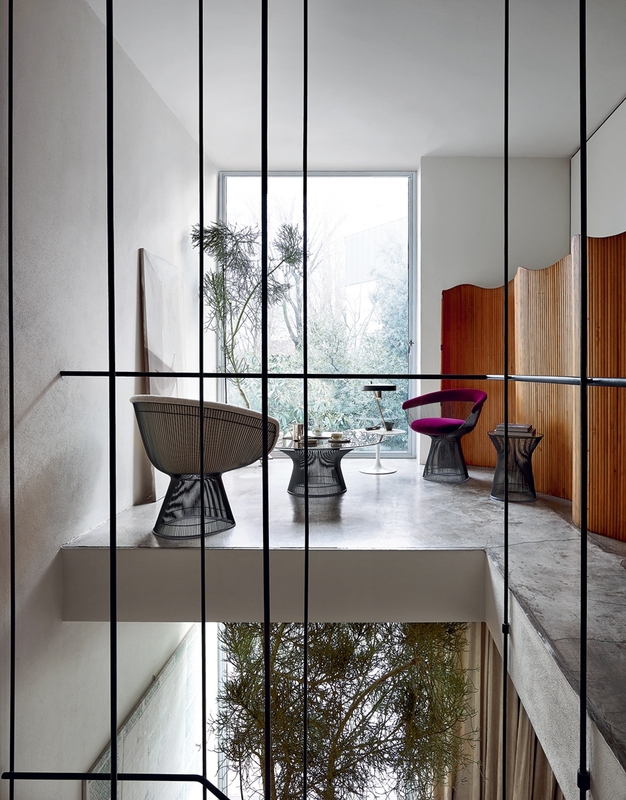 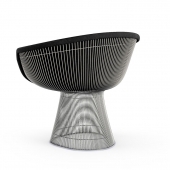 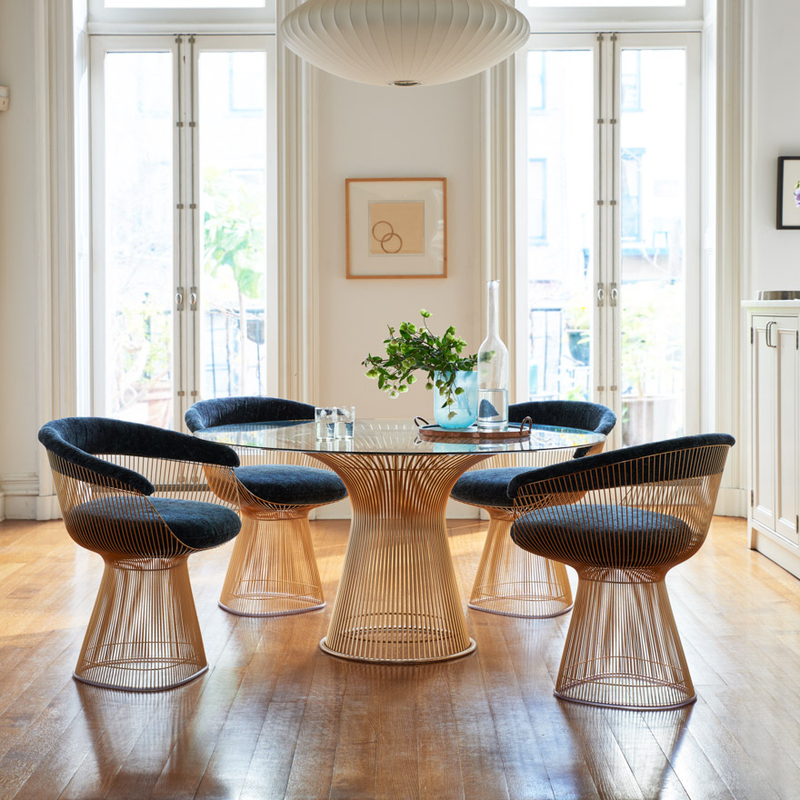 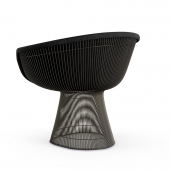 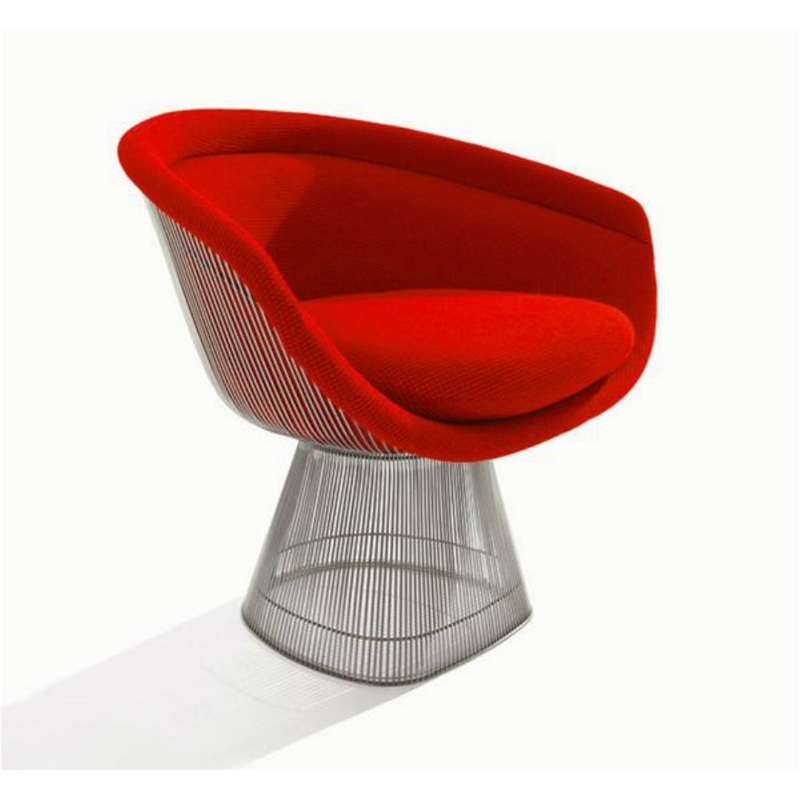 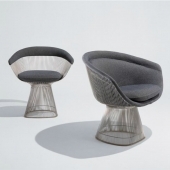 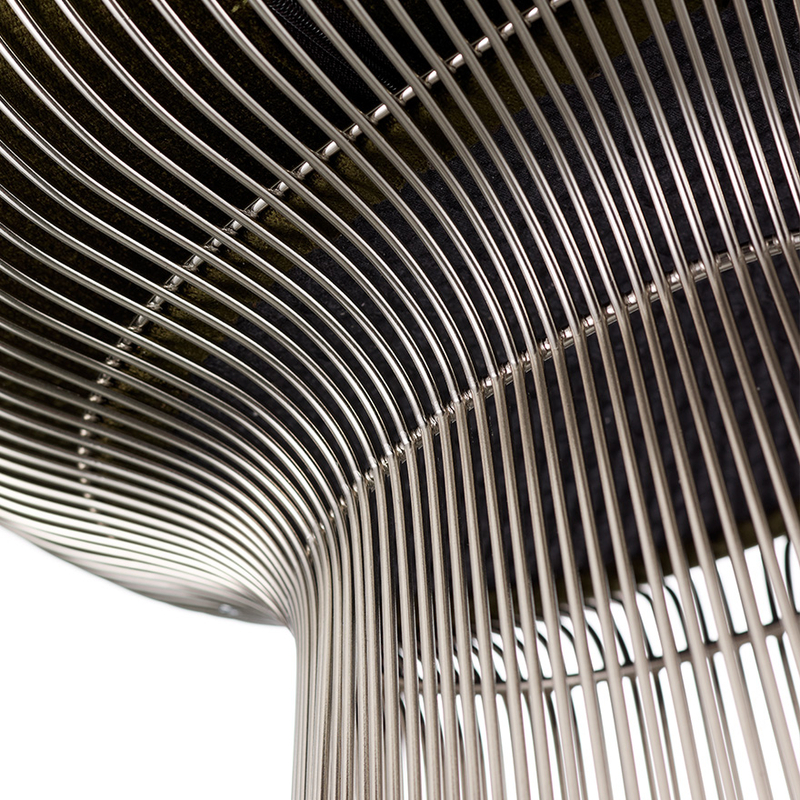 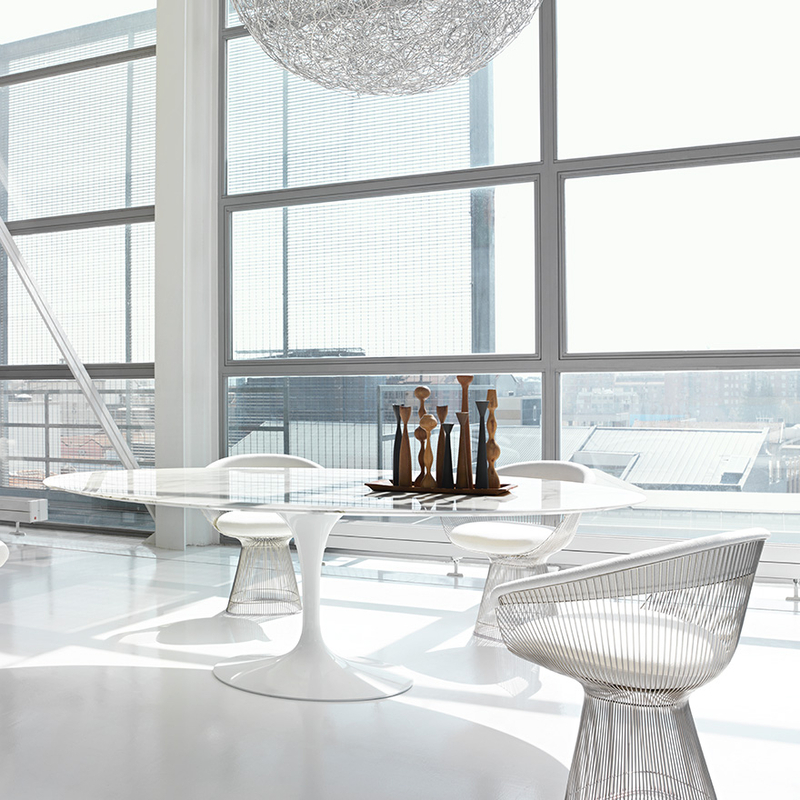 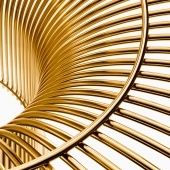 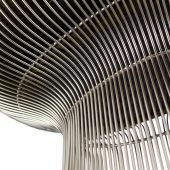 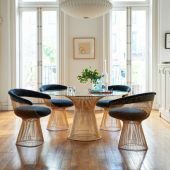 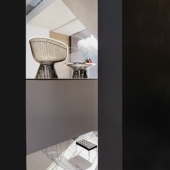 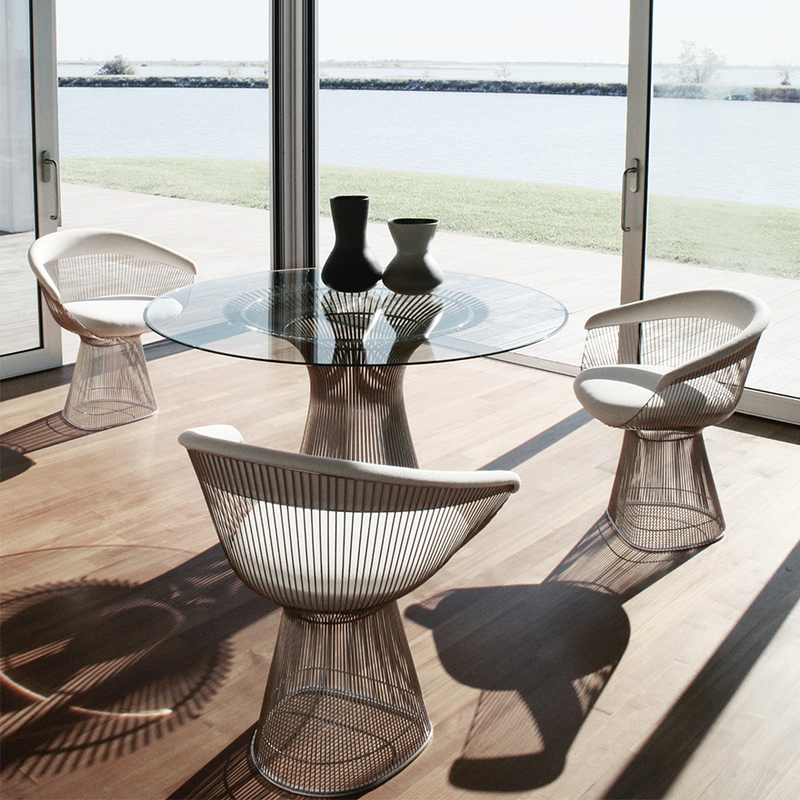 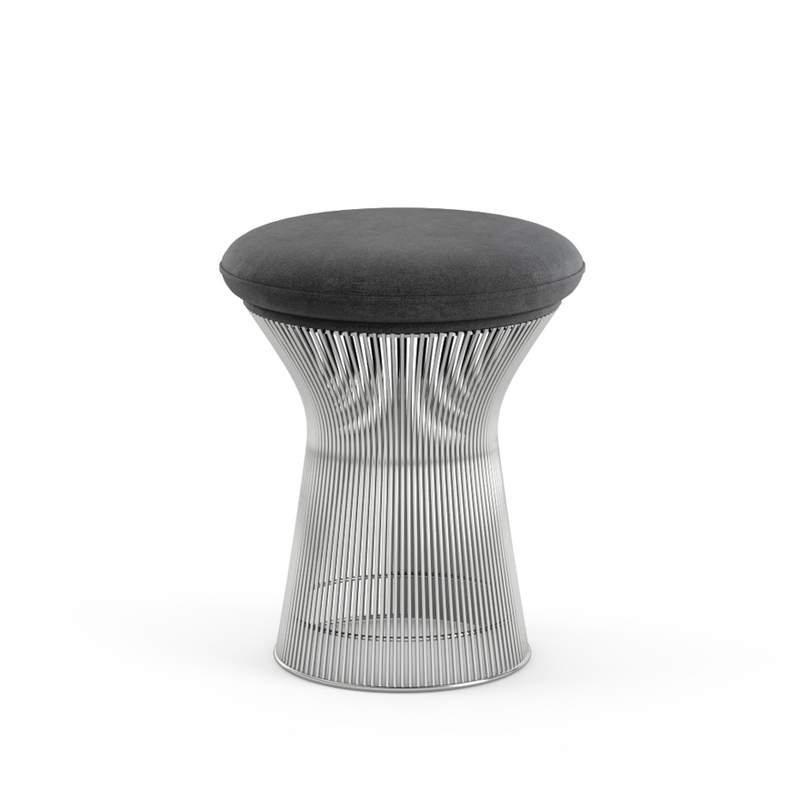 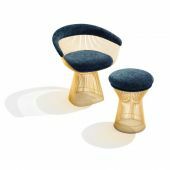 It features a line with an ethereal lightness and the designer Warren Platner’s signature. The Planter armchair reax, with an entirely metallic structure, with a modern and elegant design, Planter irelax s very particular and captivating.